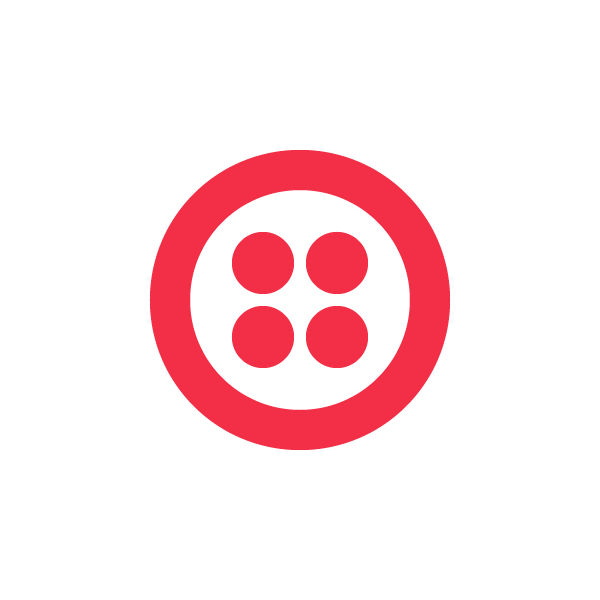 Twilio is the lifeblood of our company – without it, we don’t succeed; with it, we triumph! For the last 8 years, Joel and his co-founder Jake Dreyfuss (pictured right) have owned a group of quick-serve restaurants. One of the areas of continued problems was around employee scheduling and the overall communication of changes, updates and information between managers and employees. Miscommunication led to no-shows, excessive overtime, and ultimately lost business. They thought that there had to be a better way, and thus ReadySetWork was born. After surveying the landscape, they found most of the solutions to be clunky and static. They needed a simple, two-way communication system – which led them to Twilio. They quickly integrated with Twilio to provide a solid and scalable communication infrastructure that enabled them to provide businesses with features to handle schedule inquiries, shift pickup on-the-go and even shift trades. Clients range from restaurants, country clubs, ski resorts to caterers, security companies and wineries. They are currently partnering with folks in some very interesting industries including payroll, time & attendance, sourcing/staffing and even telecom as they look to expand their offering and bring this powerful tool to the millions of hourly employees. Congratulations, Joel, and thanks for taking the time to chat with us about ReadySetWork! We’re looking forward to meeting you at the Twilio Conference, as well as the rest of our awesome developer community!